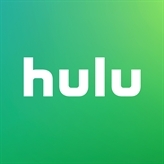 Senior Software Developer for the Payments Team at Hulu! 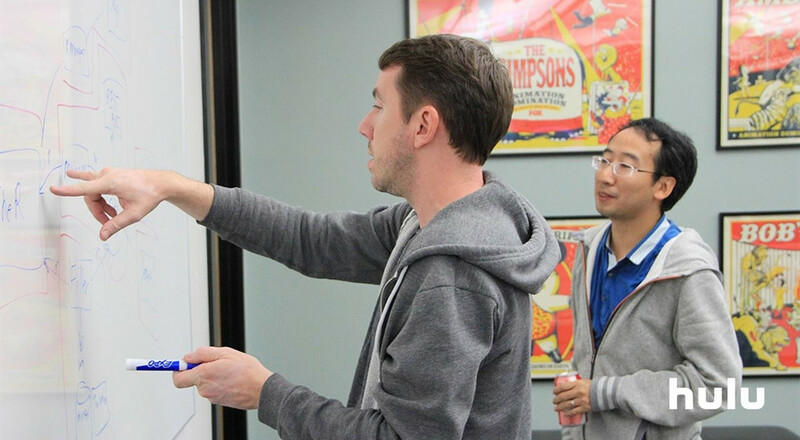 The Engineering team in Santa Monica is seeking a Software Developer to join our Payments team. The team is responsible for accepting tens of thousands new credit cards and processing hundreds of thousands of recurring charges every day, tracking subscription revenue for the company, implementing tax policy changes, integrating with multiple third party billing providers – all while managing scalability and reliability of our homegrown systems. What is life like at Hulu? There is no shortage of perks for our Hulugans through the opportunities we offer and culture that we foster. We have packaged aspects of Hulugan Life into six categories to make it a bit easier to remember: Collaboration, Empowerment, Individuality Wellness, Fun and Transparency. We really believe in work/life balance, and provide a flexible vacation policy/work hours, game rooms and stocked kitchens. Want to get notified about new jobs at Hulu?